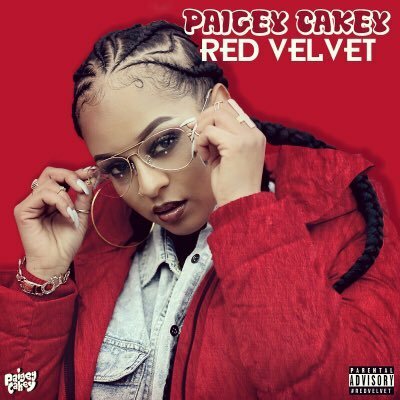 Acclaimed British Hip-Hop Recording Artist/Film and TV Actress Paigey Cakey officially releases brand new mixtape entitled "Red Velvet". Prior to the build up of the much anticipated release of "Red Velvet", "Boyfriend" was released as a single in November 2016. In addition, the Hackney-born rapper/entertainer performed live at the "Let's Jam" live music event in Nottingham in December 2016 and the multi-talented 23-year-old additionally headlined The Stand For Something Tour in Birmingham. 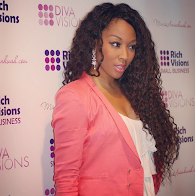 The music video for "Red Velvet" gem "Pattern" witnessed Paigey Cakey having a homecoming in her hometown of Hackney, east London and the addictive track garnered vastly favorable reviews throughout the British urban music industry. 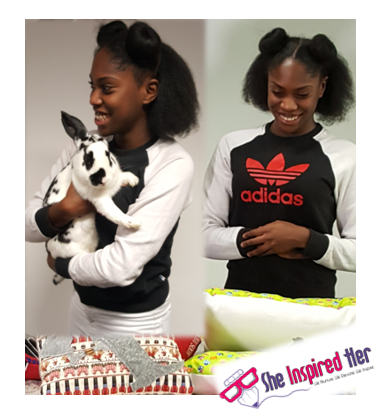 In addition to her successful career in music, Paigey Cakey has appeared in BBC television hit series "Waterloo Road", BBC One series "The Secrets", 2015 comedy drama film "Legacy" and British hit film "Attack the Block" co-starring BAFTA Award-winning actor John Boyega.